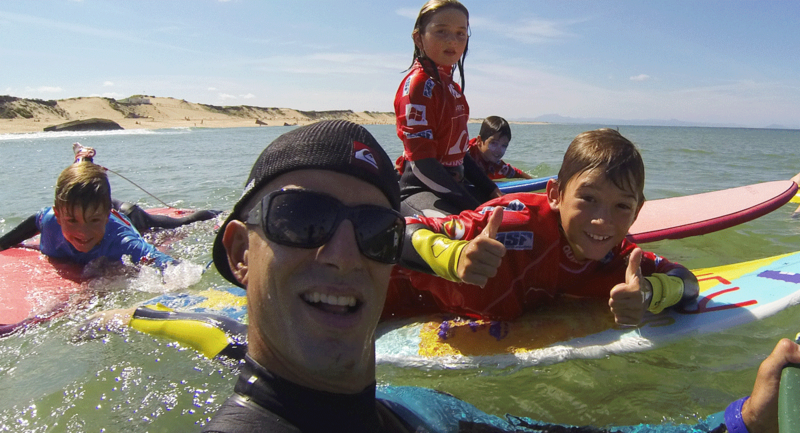 WASA SURF SCHOOL is located in Capbreton offering all year round introductory surf lessons or surf training at all levels, supervised by Franck Ehrhard, a former top athlete and surf coach since 1998. 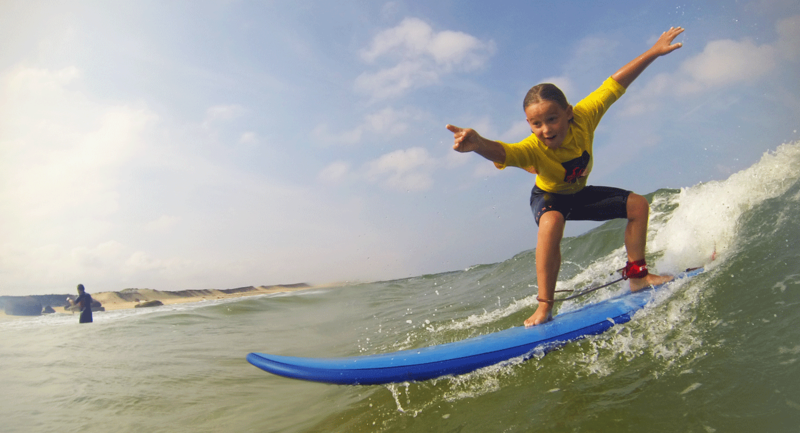 Having debuted on the spots Capbreton, Hossegor and Seignosse, he will guide you to the best sandbanks, which he knows by heart. 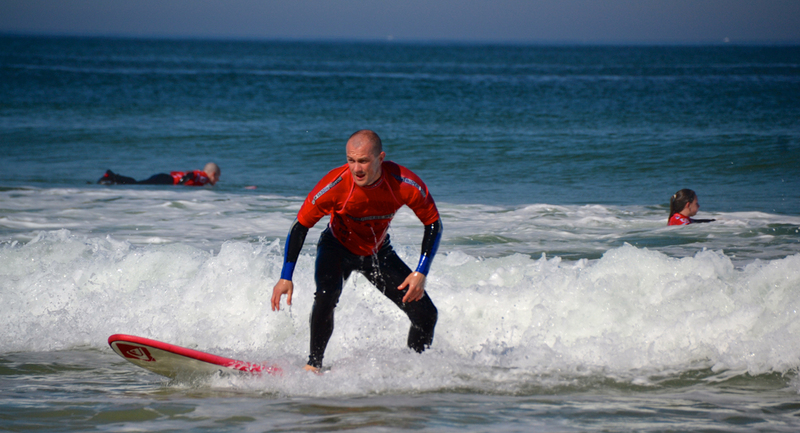 Through field experience and high level surf coaching along with his passion for teaching the sport you will learn or improve your Surfing, Stand Up paddle or Bodyboarding, three sports he masters to perfection. 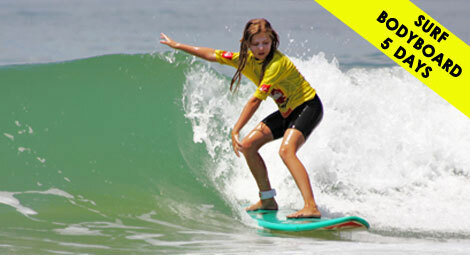 Specific educational sessions depending on your age and your level will be proposed to you so you can progress and experience maximum thrills. 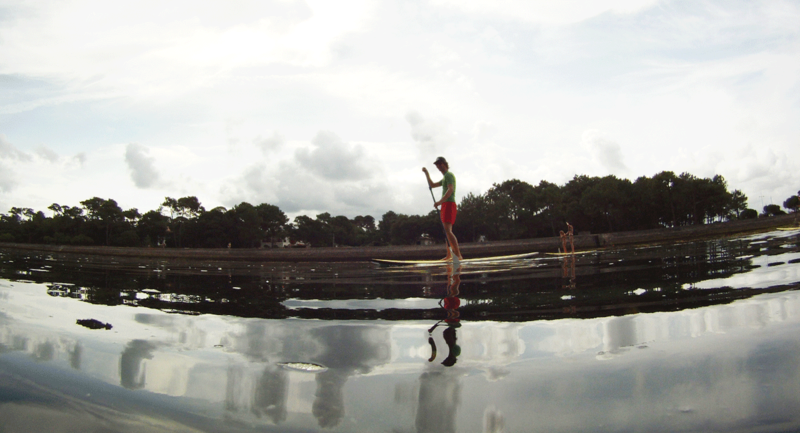 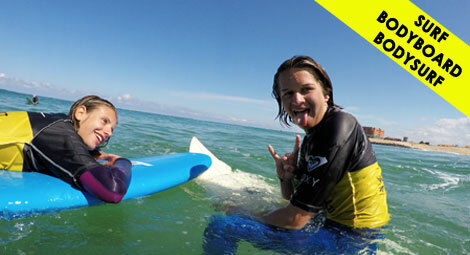 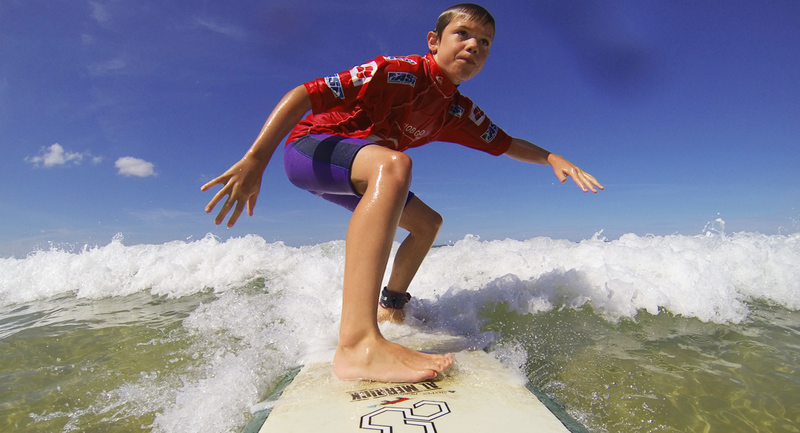 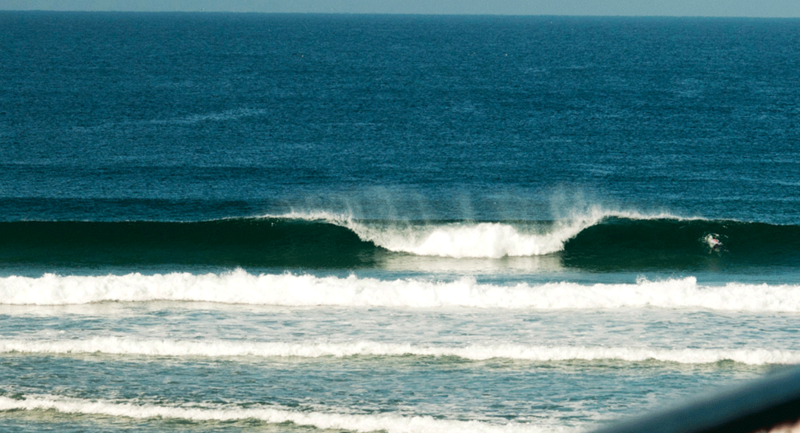 You can also test different boards to vary your surfing pleasures! 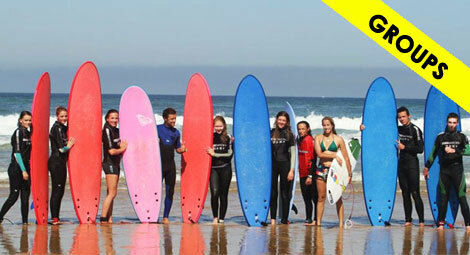 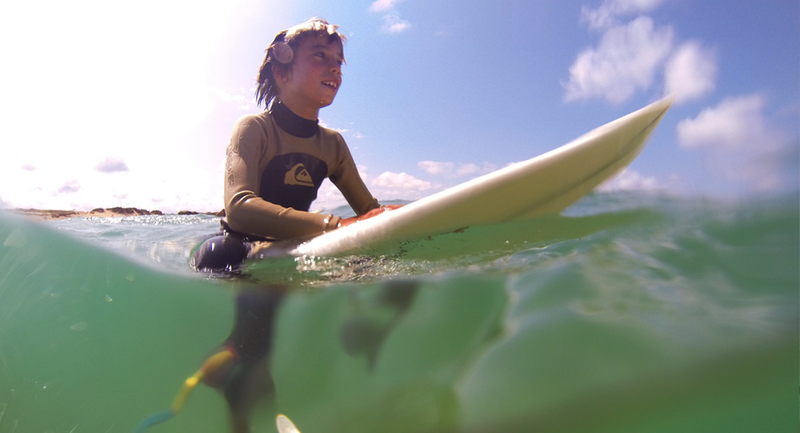 The WASA SURF SCHOOL, open year round, is located in Capbreton, 12 Impasse des Oeillets des Dunes, 100 meters from local spots, La Piste and Santocha. 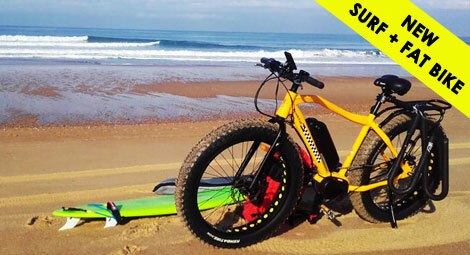 A great location with free car park and direct access to the beach! 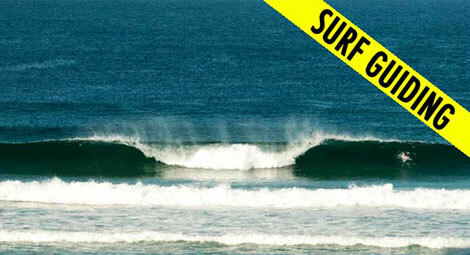 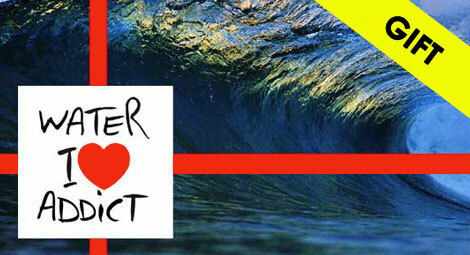 Transfert to another surf spot if needed (due to the weather conditions).